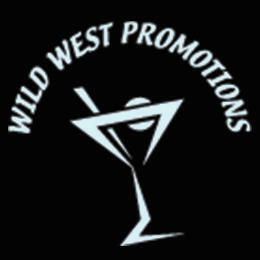 Never miss out on a deal for Wild West Promotions, Inc.
You're all set! Confirm you want deals for Wild West Promotions, Inc. in -zip-? Get deal alerts for Wild West Promotions, Inc.
Wild West Promotions offers all services a la carte. From full event services such as bartending, catering, photo booth rentals and limo & bus services to full security detail we do it all. If you only need a specific service feel free to call us for one of the many services we offer. We are always ready to serve. Last minute events are our specialty. Call for a free quote at 520-977-6334. Security License #1600769.